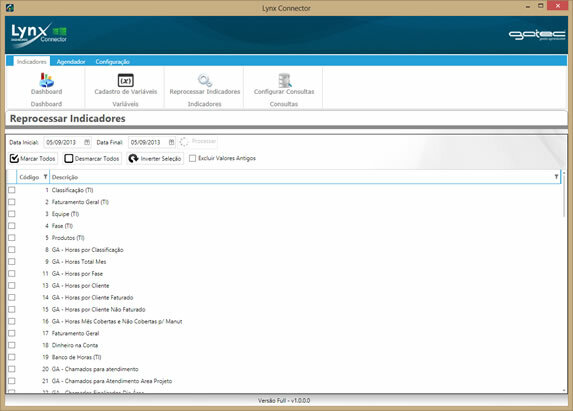 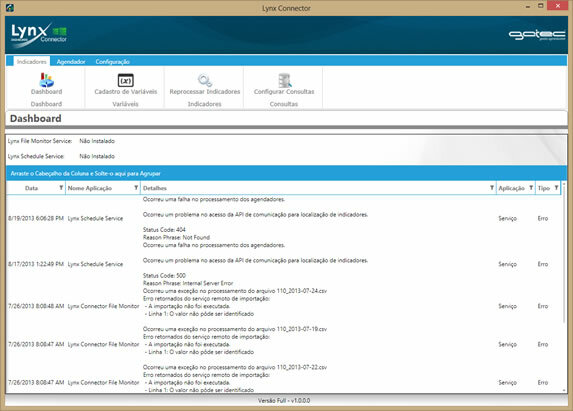 Lynx Connector capture the data from your company autonomously. 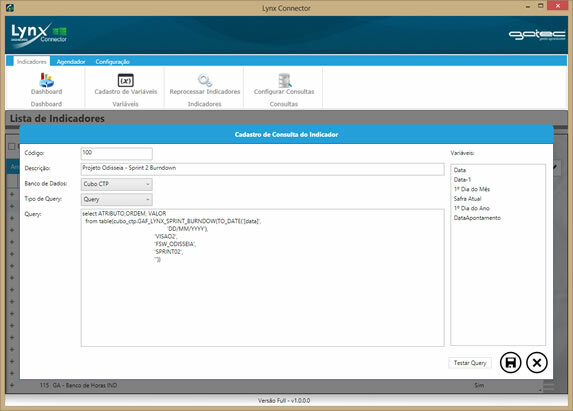 With a simple installation and few setting is possible to integrate any transactional data from your company. 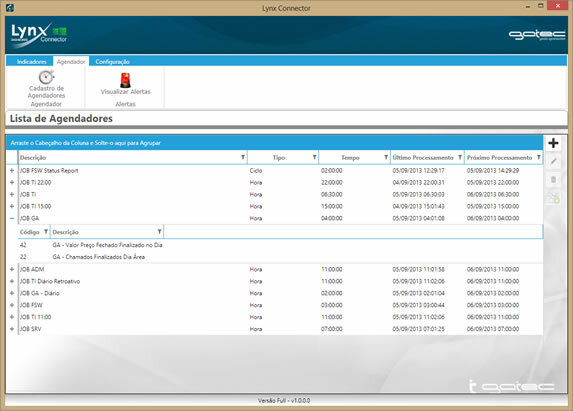 The systems already used, such as ERP, MRP or production control system, can be linked with Lynx Connector.